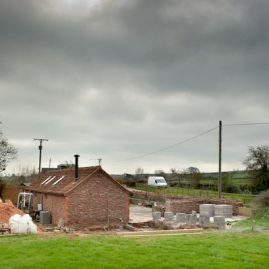 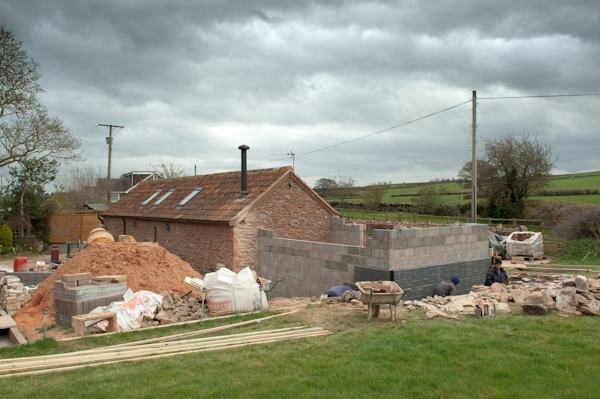 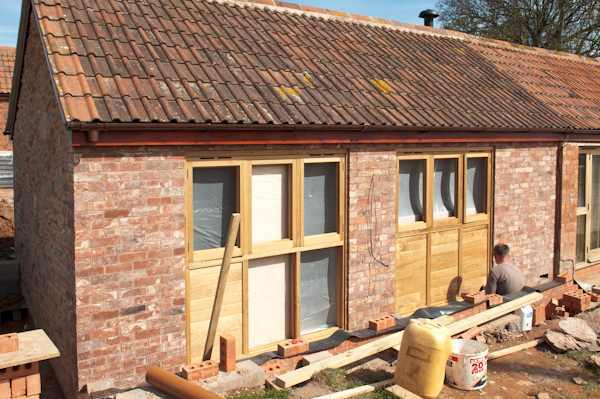 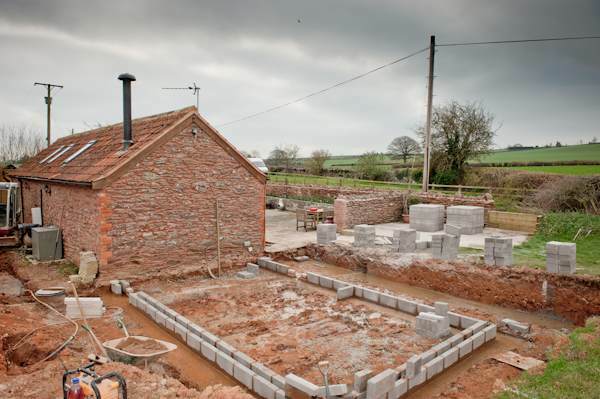 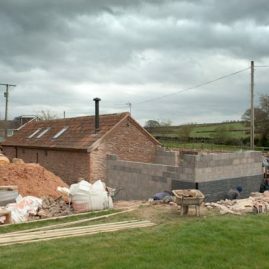 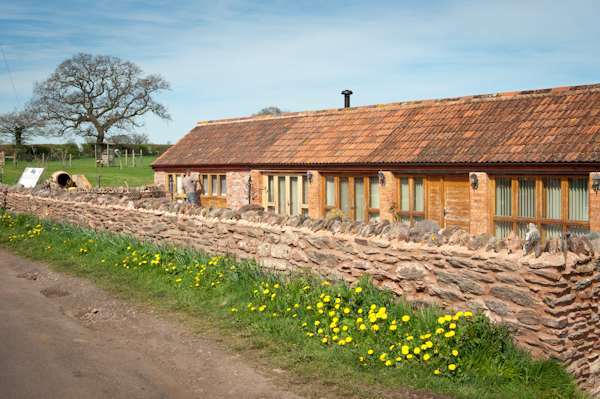 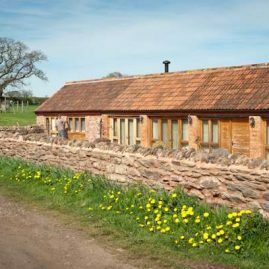 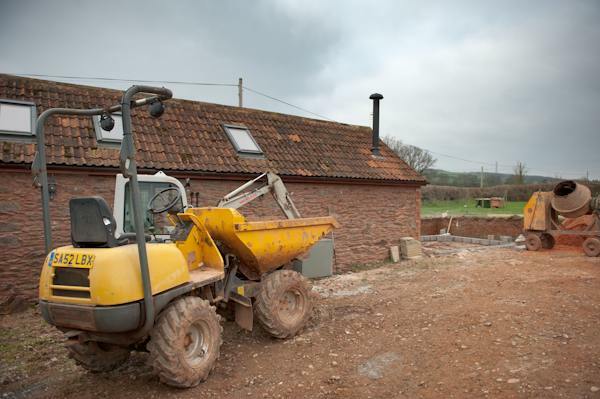 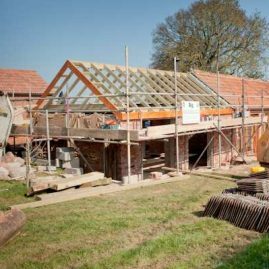 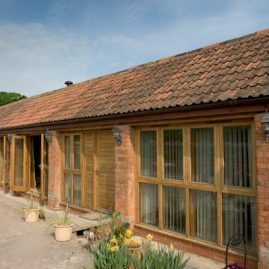 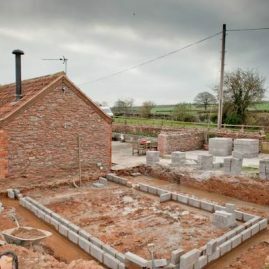 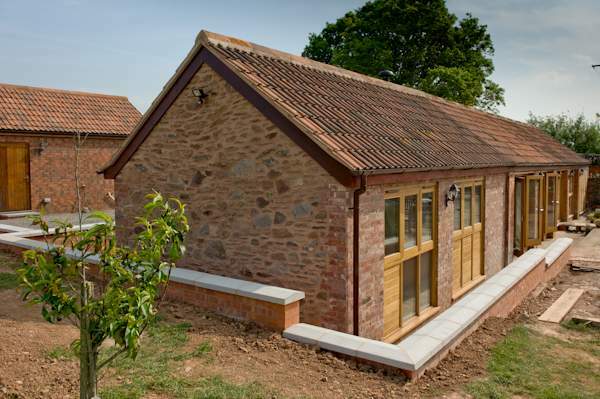 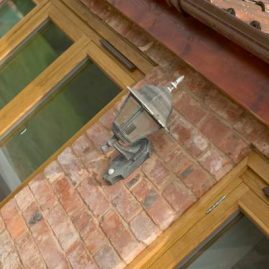 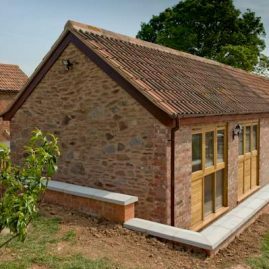 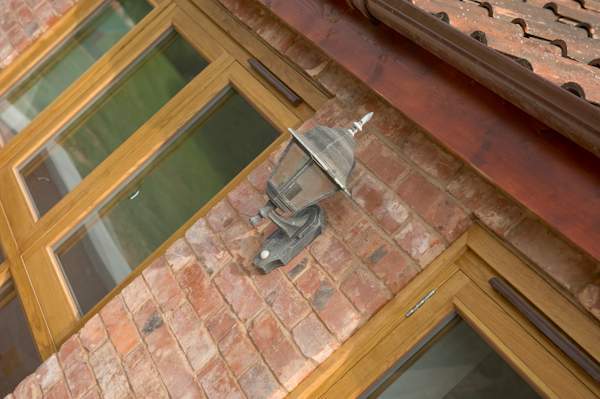 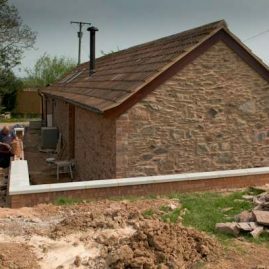 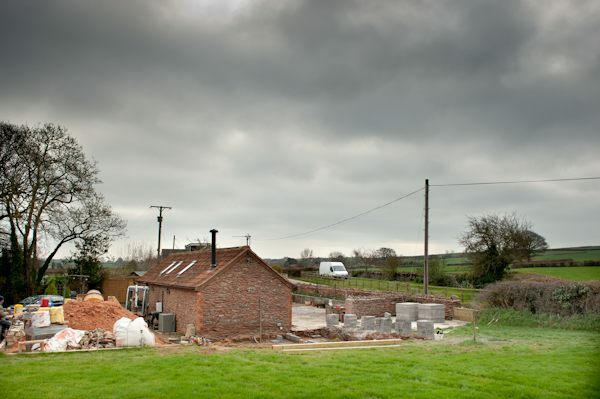 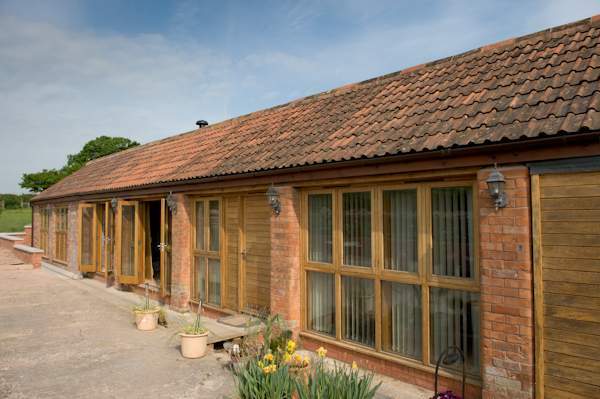 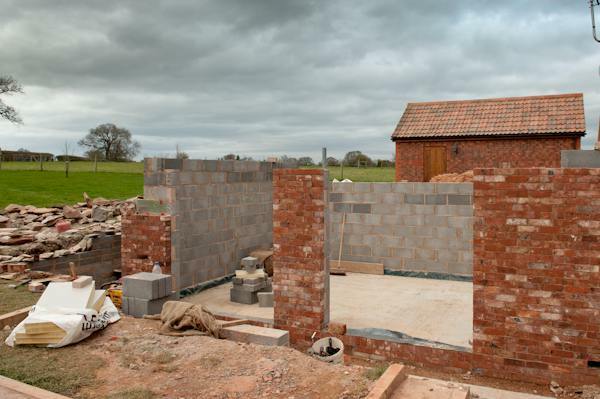 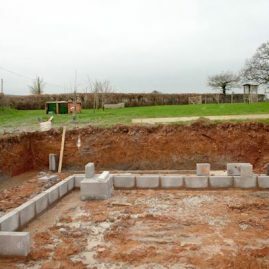 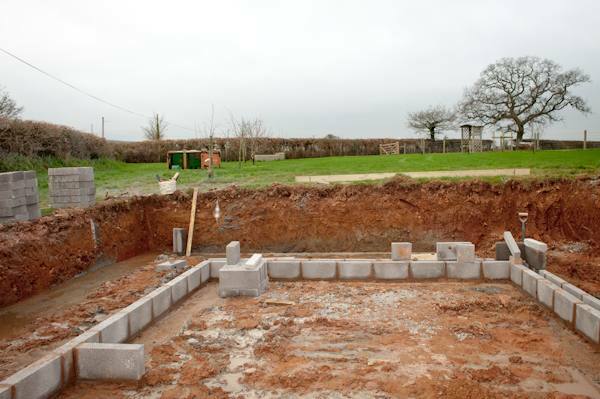 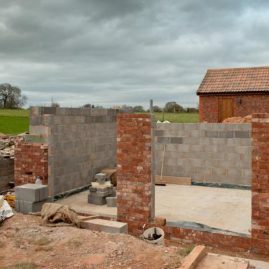 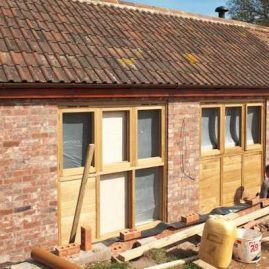 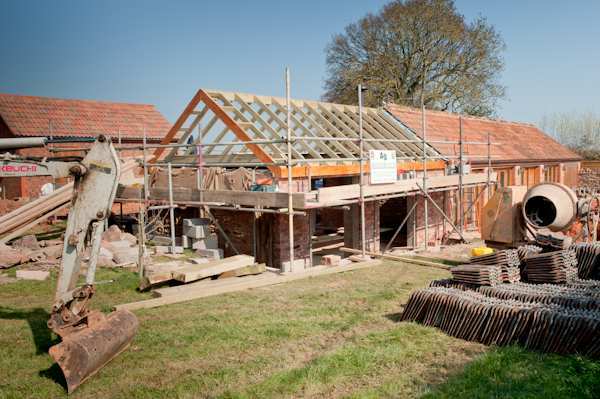 A project to add an extension to a barn conversion, using local Quantock stone to keep things looking tidy. 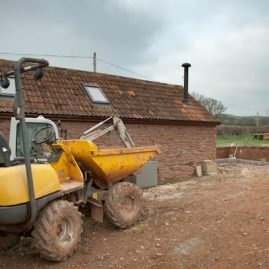 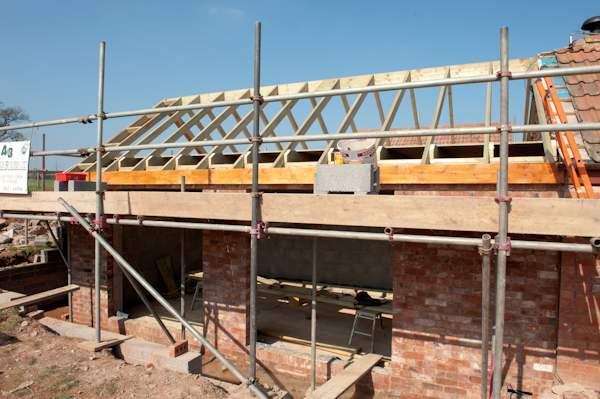 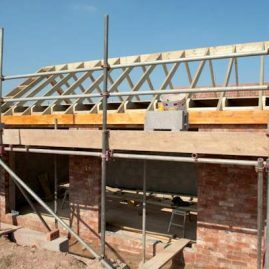 No job is ever guaranteed to be straightforward where groundwork is required but there were no nasty surprises. 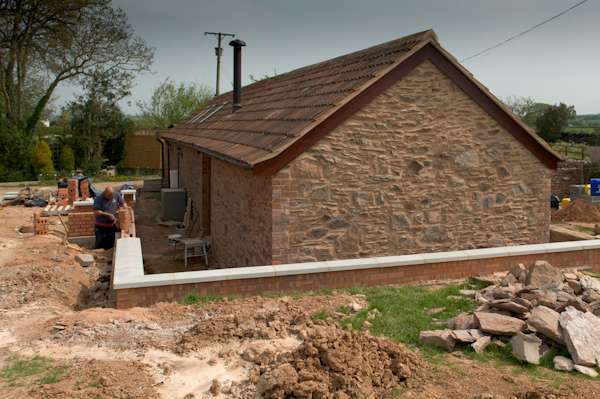 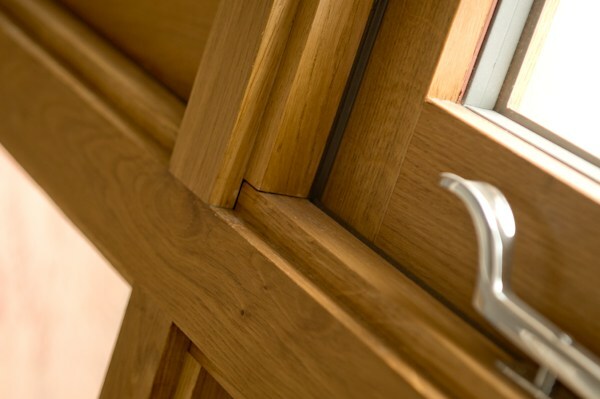 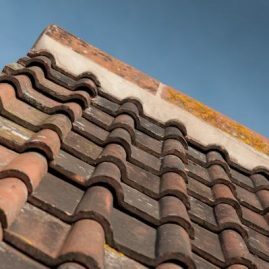 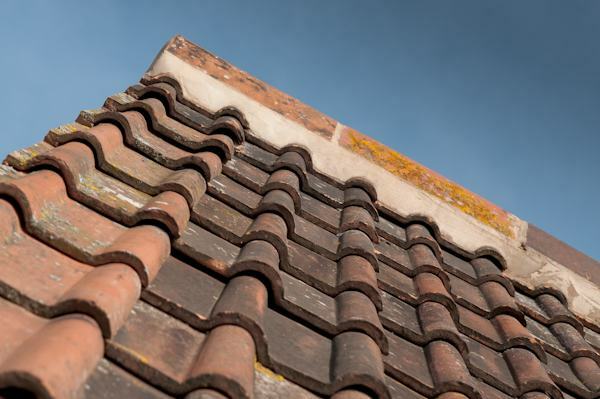 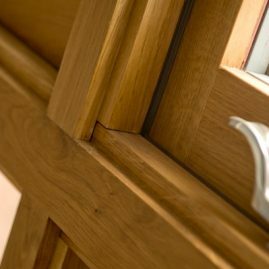 We finished the job on budget, on time, and most importantly our client was delighted with the results.